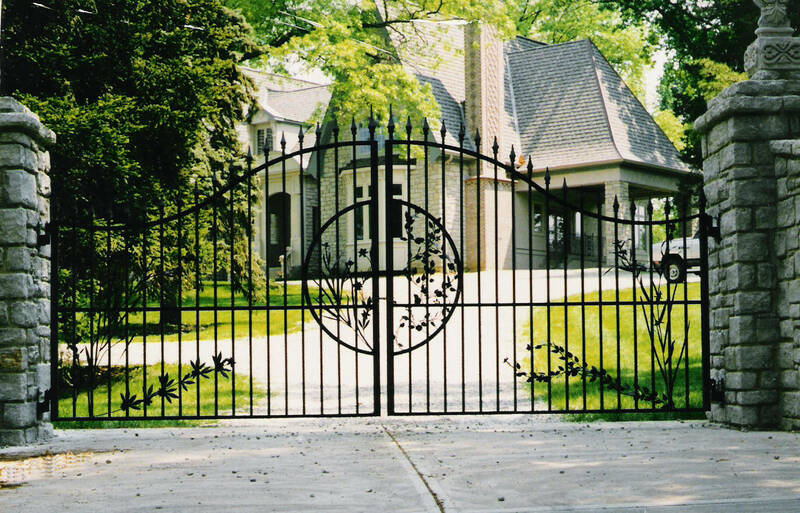 Our Fencing and Gates offer Homeowners Security, Privacy and Style. 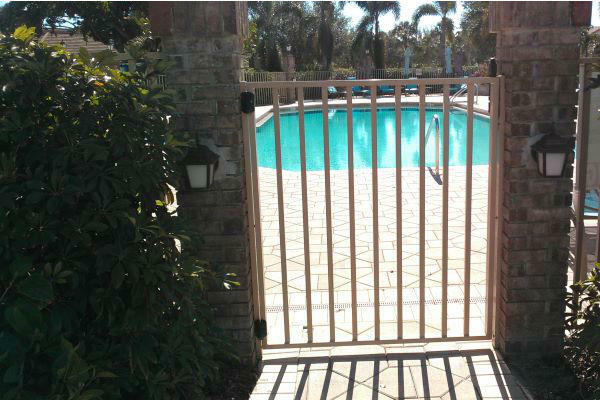 For all your residential fencing design and installation needs in North Naples, Florida, look no further than Carter Fence Company. Since 1989, we have helped thousands of residents in North Naples and throughout Collier, Lee and Charlotte Counties get the fence that fits their vision and needs. Whether you live near Pine Ridge Road, Oakes Boulevard, Immokalee Road or US 41, we offer a full range of quality materials and products to ensure that each customer can find exactly what they are searching for. From aluminum and composite to wood, PVC and chain link our experts are here to help you. When it comes to installing a residential fence that looks terrific, meets your practical needs and stays within your budget, no one does it as well as Carter Fence Company. From design and installation to repair and replacement, the experts at Carter Fence are highly skilled, fast, timely and will complete your fence on time and on budget. We are dedicated to your complete satisfaction providing durable, long lasting materials, competitive prices and a 1-year warranty in addition to any existing manufacturer warranties. We have the perfect fence to fit your lifestyle, needs and budget! 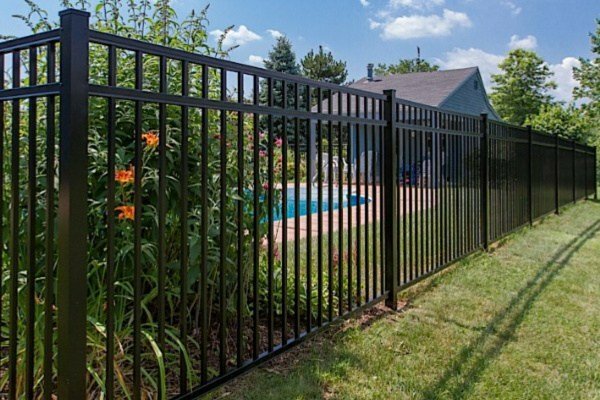 When you choose Carter Fence Company, you can rest assured knowing that you are not only receiving the best service and workmanship for your investment, but you are also receiving the highest quality products in the industry. From Alumi-Guard and Poly Vinyl Creations to Trex Fencing and Stephens Pipe and Steel we use only proven brands to ensure your fence stands the test of time and meets all your needs. 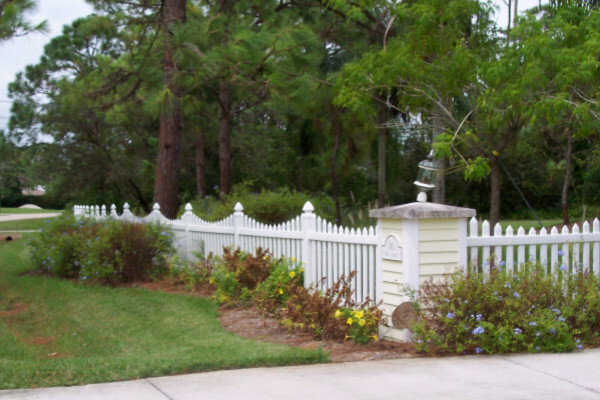 Carter Fence Company offers our residential customers over 30 years of experience. Locally owned and operated, we employ a team of highly skilled technicians that possess the specific knowledge for any residential installation or repair job. We are committed to delivering the highest quality products and the best customer service in the industry. For more information about our residential fencing options, call us today! Otherwise, you can receive an instant estimate online by clicking the button at the of the page.